39 Fairway Dr., Mt. Vernon. Go ahead...You've earned it! One of the premier ''D'' Units, with golf course & sunset views from 2 bedrooms, Living Room, Covered Deck up and Family Room & Covered Patio Below.. 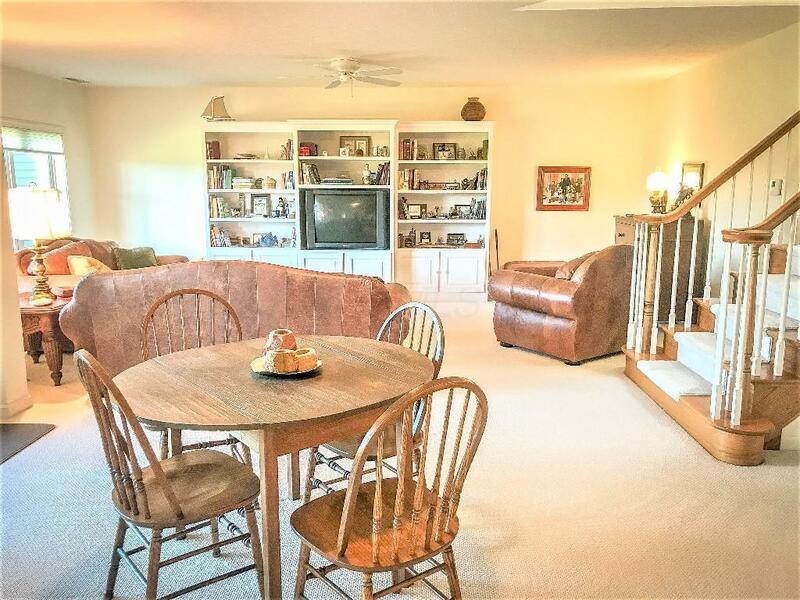 This classy 3 Bedroom, 2.5 Bath 2687+ fin. s.f. and lots of storage, also. This condo has it all! 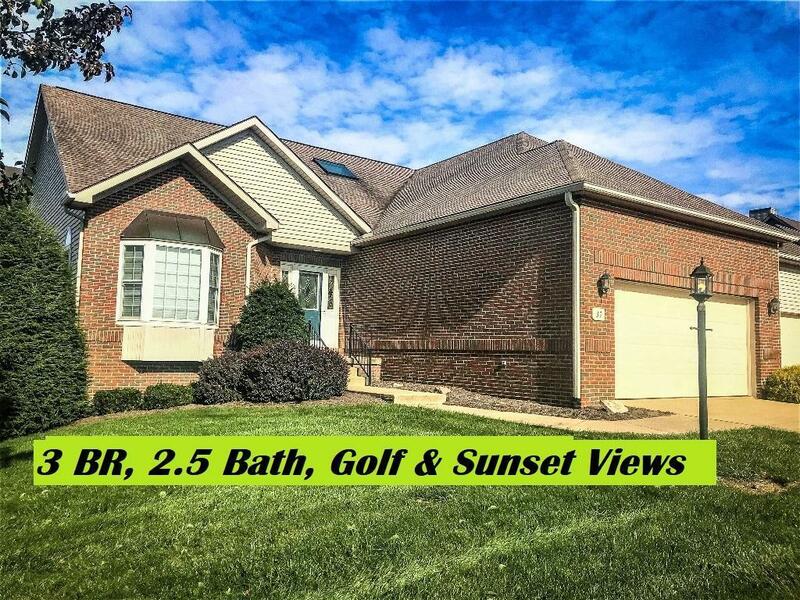 From your first steps onto the hardwood floor of the stunning foyer down to the sun-drenched finished lower level, this home is sure to please. 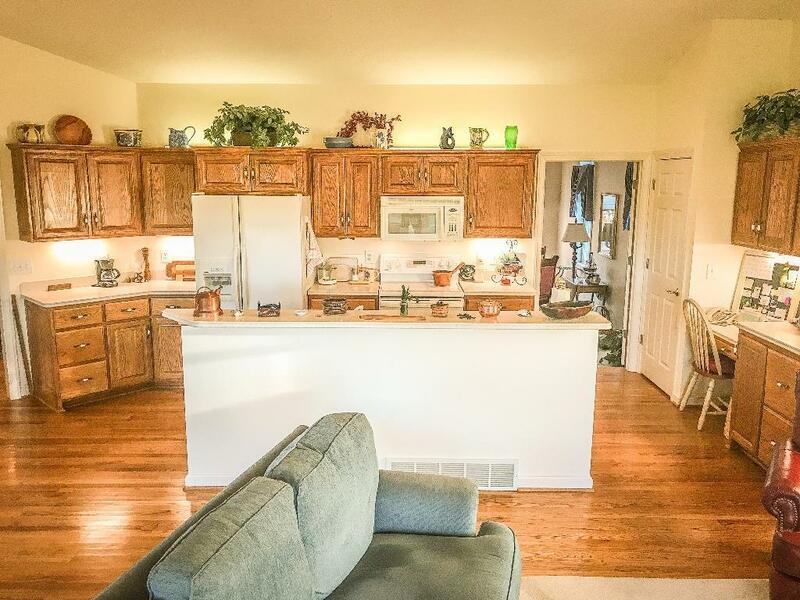 The wide open kitchen has plentiful cabinets, solid-surface countertops, work-island, a pantry and handy desk area. 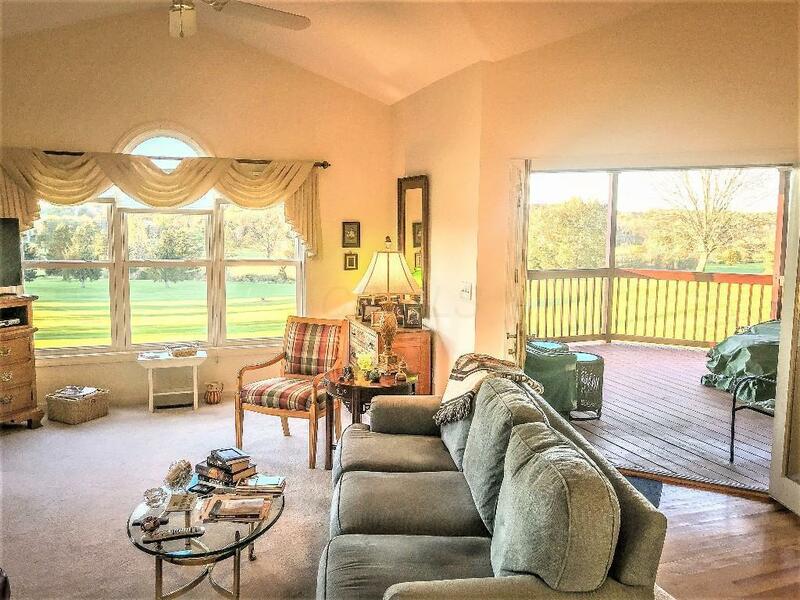 The living room has a handsome gas-log fireplace, lots of glass overlooking Hiawatha Golf Course, and a walkout to a low-maintenance covered deck.